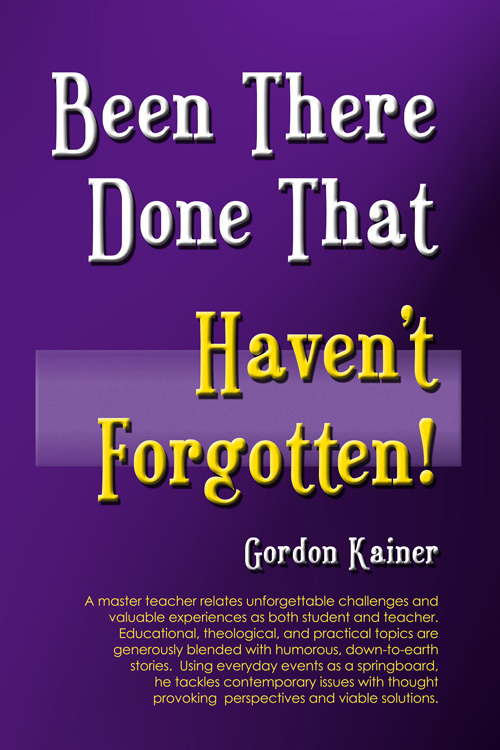 Book Synopsis: In Been There, Done That, Haven’t Forgotten, master teacher shares his most unforgettable challenges and valuable experiences from his fifty-eight years in the classroom–eighteen years as a student and forty as a secondary religion teacher. Using every day events as a springboard, he tackles contemporary issues, provides helpful insights, and offers viable solutions to a wide spectrum of issues. Educational, theological, and practical matters are generously blended with humorous, down-to-earth stories. 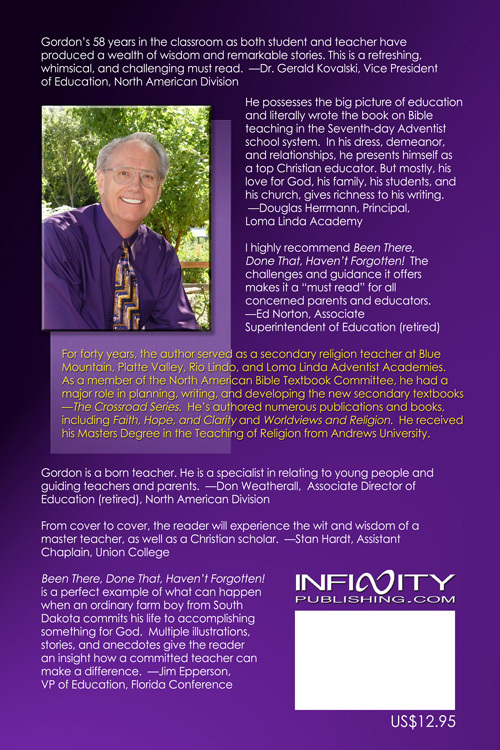 His thought provoking perspectives will capture the attention of parents, educators, clergy, and those with vivid memories of their school days.